Shelbourne has yet to be beaten in this competition, having won every game. 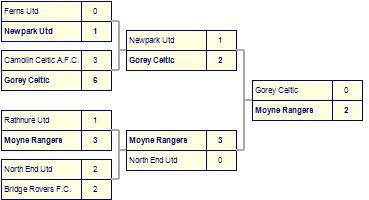 North End Utd's last result was a straightfoward 1-3 win away against Fastnet Rovers. Shelbourne win against Rosslare Rangers.